Normally I run Boosting the Signal posts on Fridays when I have them to run. But since I’m a member of NIWA, and NIWA does a yearly anthology, I’m running a special feature week to highlight the 2015 NIWA anthology! 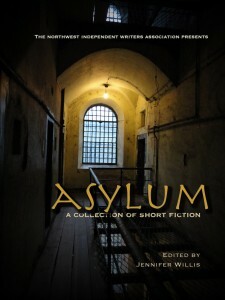 It’s called Asylum, and features stories by both NIWA and non-NIWA authors, all along the theme of the anthology title. Today’s Boosting the Signal post features a piece from Jeffrey Cook and Katherine Perkins to highlight their story “Bedlam Asylum”. 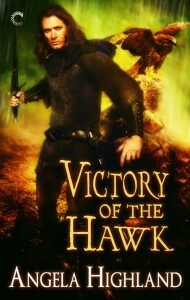 Of this story, Jeffrey says that it’s set one month after their novel Foul is Fair, and it’s a strategic analysis of the emotional needs of disabled pixie Ashling. 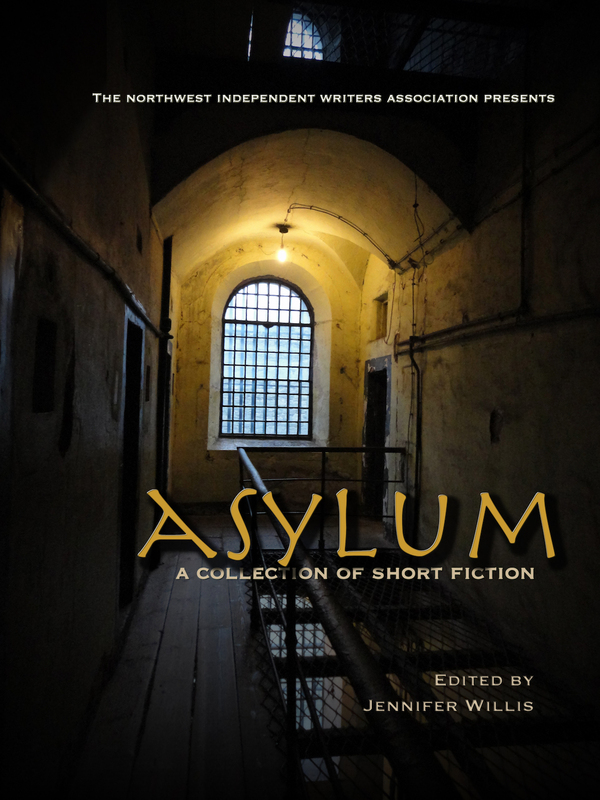 And as you might guess, Ashling’s goal is pretty much what the anthology says on the tin: asylum. Humans mistake pixies for butterflies and sprites for moths. Pixies travel and work in glimmers; sprites, in murmurs. Pixie magic focuses on locations, and sprite magic focuses on events, but the important thing is that it’s always done together. Ashling’s wings were torn years ago. She relies on a service crow just to fly at all. Her glimmer left her behind a long time ago. She’s worked mostly alone with her crow, or with people fifty times her size. She says she’s fine. She’s lying. Who knows if her friends can tell, but any pixie or sprite could. An outcast sprite and an outcast pixie will understand each other in ways a half-human sidhe princess and a half-menehune will never fathom, no matter how good of friends they all are. But Ashling is friends with the princess. The princess whose little clique in Seattle is safely off-limits from Faerie conflict for the rest of the season. Ashling needs not to be alone anymore, and that’s all the ‘in’ a sprite looking to be granted asylum could ask for.